Have you lost your last key to your General Motors (GM) vehicle? GM vehicle brands are Buick, Cadillac, Chevrolet, Daewoo, GMC, Hummer, Isuzu, Oldsmobile, Pontiac and Saturn (and Suzuki… kind of). Internationally GM also includes Holden and Opel brands. 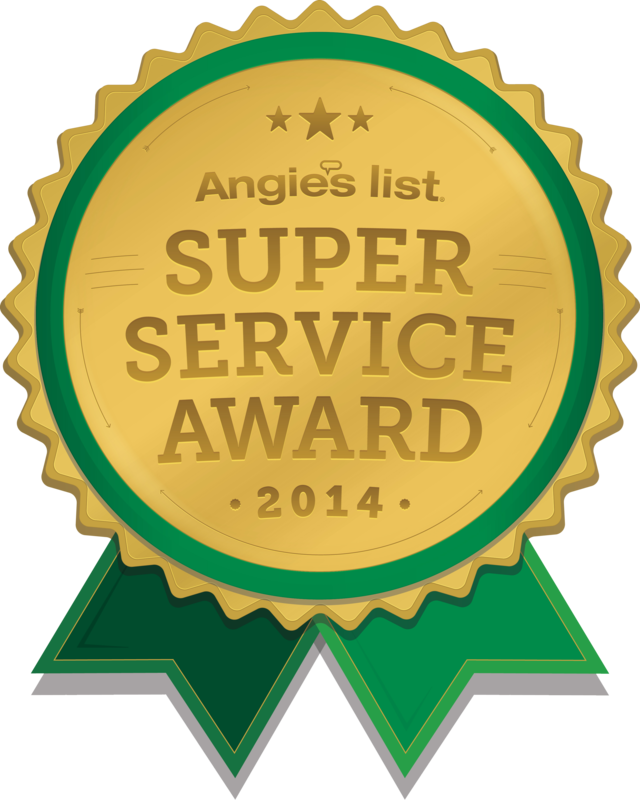 We can make you fresh keys and get you back on the road for a great price. Did you know that we cut and program chip keys? If you’ve lost your last key or if you simply need a spare key to your car, we can handle it! You aren’t forced to pay dealer prices, give us a call today and ask for a quote. When you recover a stolen vehicle it’s wise to have it re-keyed. Re-keying means that we re-configure the locks so that the current keys no longer work. If your car has computer chip keys (as most vehicles today do) we can also re-program the car so that the missing keys will no longer start. Another feature to think about is the remotes. We can also turn off any missing or stolen remotes too! We can cut laser cut keys for the big 2010+ Camaro Flip key recall. 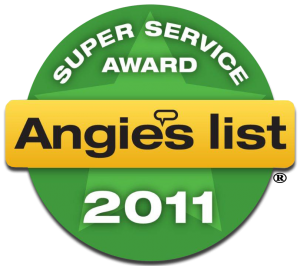 If you bring us the replacement key (GM #23257735) we can cut it for you. Our key cutting machines meet or exceed OEM specifications. 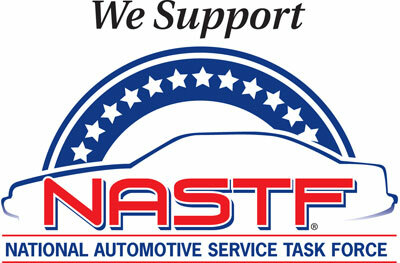 We cut keys for most of the surrounding GM dealers in the Kansas City area already. We also code lock cylinders to your customer’s key! Bring us your ignitions and door locks along with the customer’s key (or a key code from your OEM AC Delco website) and we can get it working fast! Has your dealership been getting un-cut keys for the new 2014+ Silverado and GMC Sierra? No problem, we cut these new keys! Is the key cutting machine acting up at your dealership? 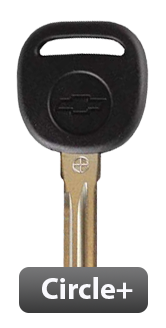 We cut ALL types of General Motors keys including the Chevrolet Caprice PPV, Pontiac GTO and Pontiac G8. There are a few GM vehicles that went in a totally different direction than the rest of the product line. We refer to these vehicles as the oddball vehicles. These are the vehicles that fall into this category. VATS keys have a black pellet visible in the center of the key blade (here is how to read your VATS Pellet Number). GM transponder vehicles most always have letters or a symbol stamped into the key blade under the black plastic head. These stampings include a ‘+’ sign, a ‘+’ sign with a circle around it, a ‘PK3’, ‘PK3+’ or ‘T5’. On some select aftermarket key blanks the stamp may be found on the black plastic head itself. Most General Motors vehicles can be easily programmed in yourself if you have at least 1 already working key. 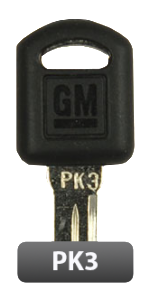 Most GM vehicles also have a maximum of 10 keys per vehicle.